Subscribe to PGA TOUR LIVE on NBC Sports Gold. NBC Sports Gold is NBC Sports’ direct-to-consumer live streaming product that provides sports fans with access to exclusive premium sports events and content, live and on-demand, at an affordable price. Subscribe to PGA TOUR LIVE on Prime Video Channels. 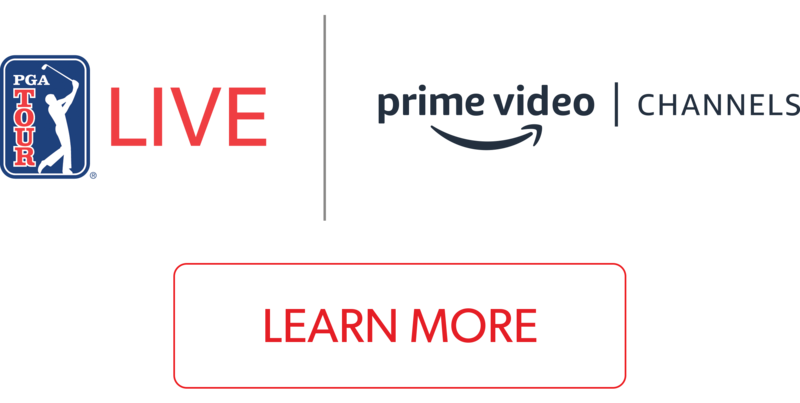 Prime Video Channels allows Prime members to add over 100+ channels like HBO, SHOWTIME, STARZ, CBS All Access, Cinemax, NBA League Pass, and more – no extra apps to download, and no cable required. PGA TOUR LIVE is the only place to watch Featured Groups coverage of the best players in the world each week. Enjoy twice the amount of coverage in 2019 vs. 2018 (870 hours in 2019 vs. ~400 hours in 2018). 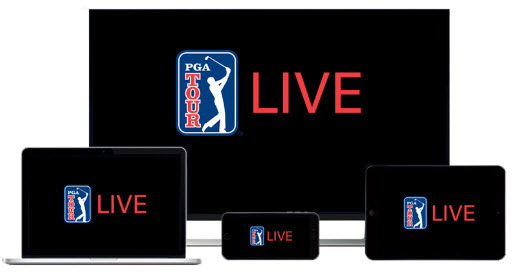 PGA TOUR LIVE is now available on more platforms than ever before. Enjoy every hour of coverage on your favorite device. New for 2019, get caught up on the day’s action with a 10 minute condensed round from each player in our Featured Group coverage. Never miss a shot again! New for 2019, get even closer to the action with the most advanced tracking technology in the world including live data and shot trails from every event on PGA TOUR LIVE.